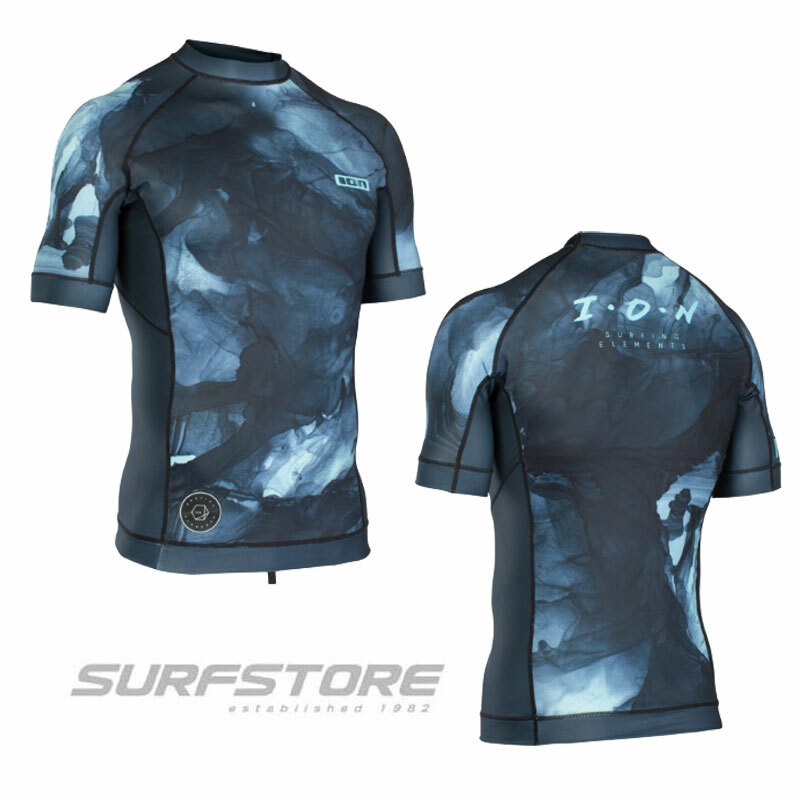 Compact high volume surf shape for onshore surf or flat water. 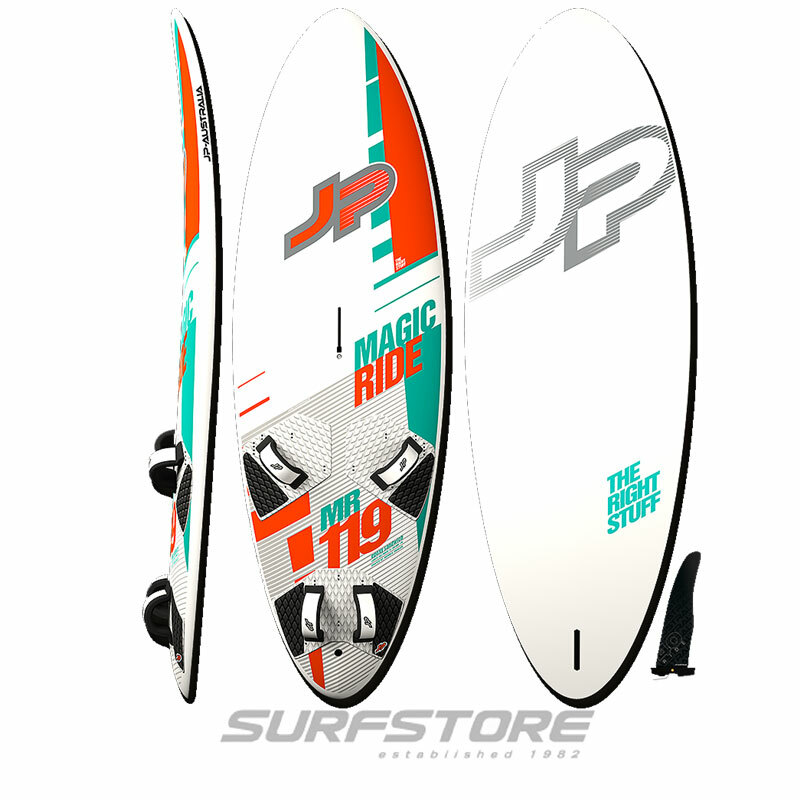 Compact high-volume surf shape for onshore surf or flat water. Parallel tail outline for stability and upwind performance. 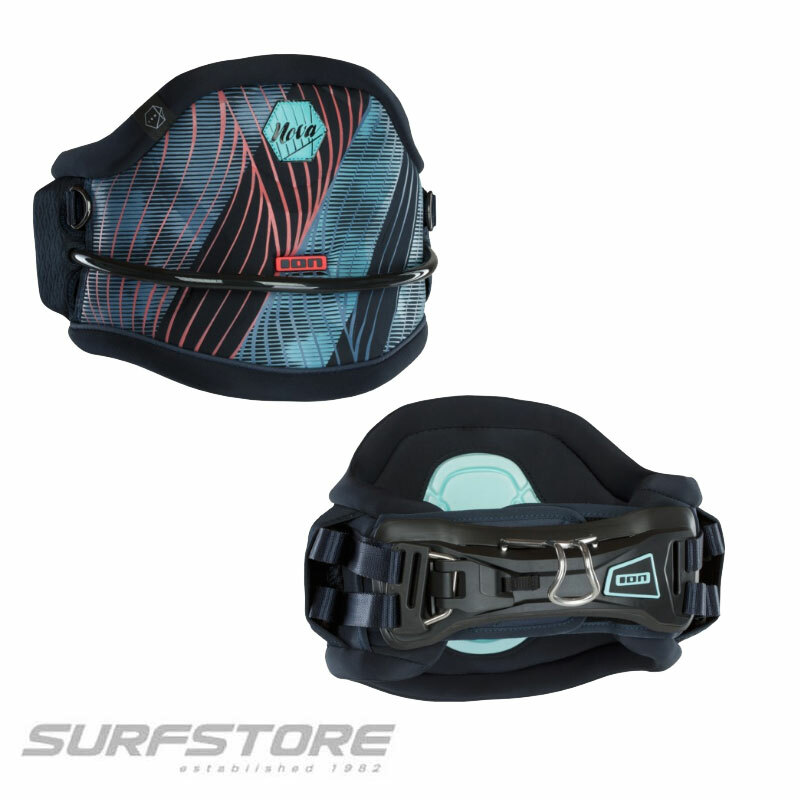 Combining aspects of Airush's classic freeride directionals with aspects of a surf-style fish, the Mini Monster is the perfect board for smaller waves or flat-water blasting. The fuller nose combined with the parallel tail section maintain stability at speed and create acceleration on or off the wave. The channel tail maintains the fast rocker on the rail while increasing the relative rocker in the tail. 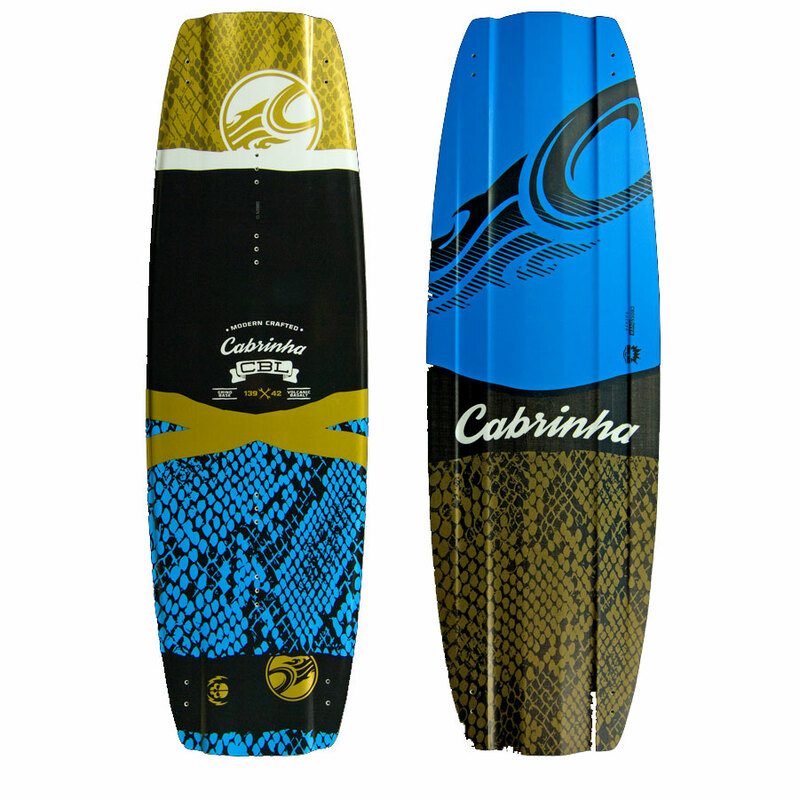 The volume is well distributed between the tail and center towards the nose section of the board while maintaining a performance rail, resulting in extremely early planing and sub-planing performance, with incredible turning and carving abilities. The Mini Monster Convert can be kitted with surf-style or carving fin sets, depending on local conditions and individual requirements. The Convert option can be fitted with a standard foil plate system (90 x 165mm plate). The unique stainless-steel inserts create minimal drag when the board is not being used in foil configuration, while still enabling a simple mounting process for foil use. Boards are all supplied Deck only - no straps, pads or fins.. 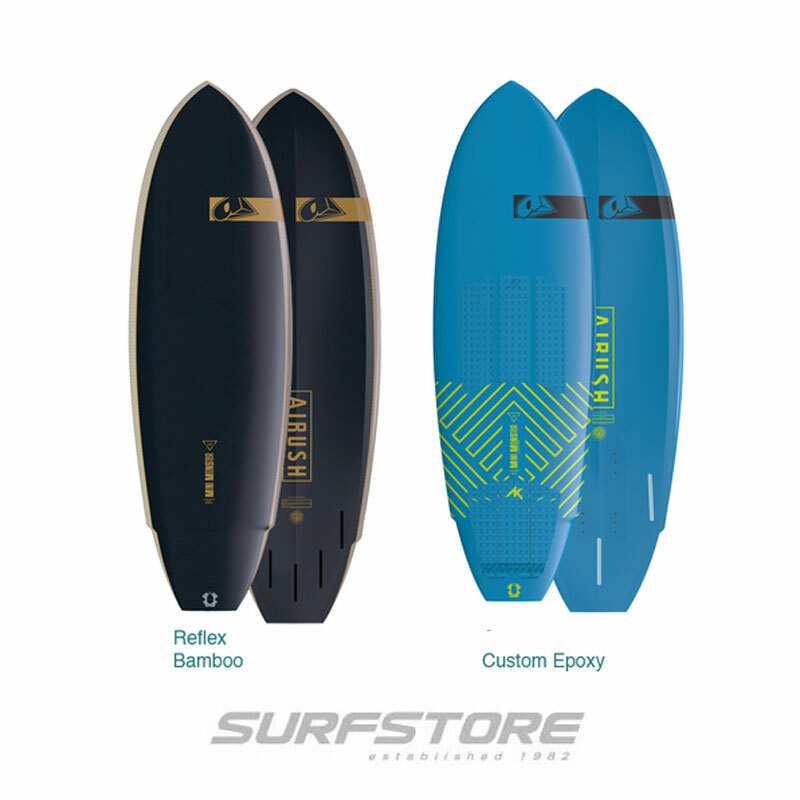 Reflex Bamboo combines incredible flex with a durable sandwich outer layer, making it ideal for the rider looking for a bombproof and reliable performance construction. The unique bamboo top deck progressive flex is achieved through a variable orientation, where the nose area features a longitudinal oriented bamboo section, the center section a 45-degree bias, and the tail section a horizontal orientation. Using the same medium density core as our Custom Epoxy construction, but have removed the traditional wood stringer and have added a flex bamboo sandwich layer and an additional longitudinally oriented bamboo center panel on the bottom deck. To top this off we include a UD Flax rail, which strengthens the rail section while improving impact resistance. UD Flax offers nearly 50% better performance in tensile elongation than regular glass, with significantly improved environmental credentials. The Reflex Bamboo shapes do not have footstrap inserts. If you use the new AK stick on straps, insert positions are indicated on the board. Custom Epoxy (has foil insert) A medium-density EPS core (35 Kg/per m3, for the tech heads) developed from premium fused EPS technology. When using a single skin construction, a denser core is ideal, specifically in the thinner lower volume boards, such as the Converse. Covering the core, the laminate has been extensively reinforced to deal with the demands of kiting with up to five layers in the standing area, and a final layer of Innegra under the heels. Innegra is the lightest fiber commercially available (lighter than water) and can dissipate tremendous amounts of energy, making it ideal for high impact areas.